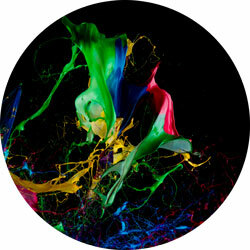 Creating an account gives you access to all our courses. Covering the full OCR GCSE Computing curriculum, first introduced in 2010 and for last examination in 2017. The course illustrates how computers work and how they’re used as well as developing students’ programming and problem- solving skills. 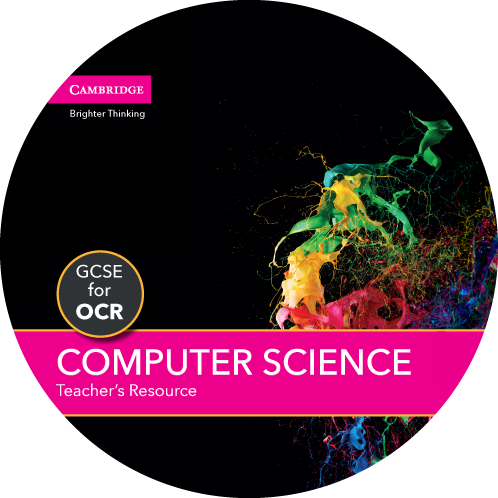 Ideal introduction to the new OCR Computer Science GCSE, this course provides you with a taster of the content before you start studying the concepts in more detail within the classroom. Creating a Teacher account gives you access to these resources. Mapped to the Student Book, our FREE Teacher’s Resource offers practical support in delivering the curriculum confidently, whether you're new to programming or a specialist in need of time-saving resources and ideas. All content within this MOOC has been written and presented by subject experts, these courses comprise of short videos and supporting resources that will give users valuable insight into computing and computer science. Whilst these courses are designed for 14-16 year olds, they are both free and open to everyone and can be used as a revision aid or teacher resource in and out of the classroom. 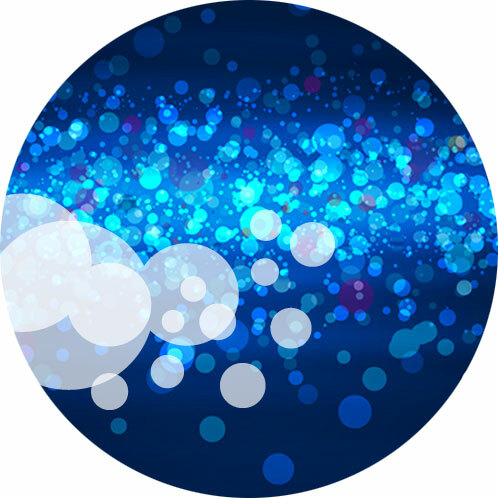 This MOOC (Massive Open Online Course) has been created by the Cambridge based partnership between the exam board OCR and Cambridge University Press. The courses are tailored to the OCR GCSE Computing and Computer Science curricula. Here at Cambridge, we listen, we act and we deliver. That’s why we produced a bespoke suite of resources for the new Computer Science syllabus for GCSE through to A Level alongside our current Computing range. Our resources aim to ignite a passion in students with both print and digital materials, allowing them a flexible approach – all whilst supporting you to deliver the course with confidence. For more information on our resources, visit our website.